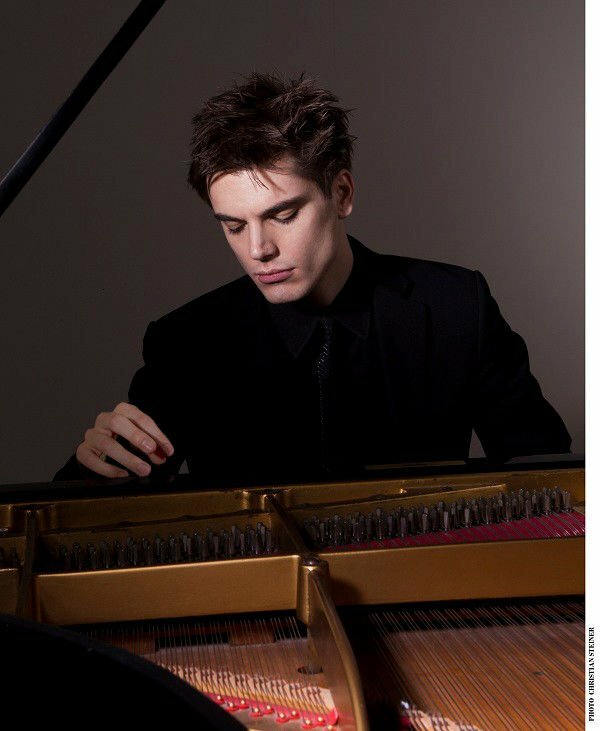 Violinist Benjamin Beilman and pianist Andrew Tyson will present a duo recital as the final concert of the Arts Council’s 2018-19 Classical Concert Series, at 8 p.m. Monday, April 8, at the Sunrise Theater, in Southern Pines. Beilman’s playing has been described as “pure poetry” by The Strad. Tyson was hailed by BBC Radio 3 as “a real poet of the piano.” Together, the duo take musical literature to a whole new level. Beilman began playing violin at the age of 5 and went on to study at the Music Institute of Chicago, Curtis Institute of Music and Kronberg Academy. He garnered worldwide attention following his 2010 wins in the Young Concert Artists International Auditions and Montréal International Musical Competition. He went on to receive prestigious accolades including a Borletti-Buitoni Trust Fellowship, an Avery Fisher Career Grant, a London Music Masters Award, and an exclusive recording contract with Warner Classics. Born in Durham, Tyson attended the Curtis Institute of Music, and later earned his master’s degree and artist diploma at The Juilliard School. A winner of the Young Concert Artists International Auditions in 2011, he was awarded first prize at the Géza Anda Competition in Zürich in 2015. He has performed throughout Europe under the auspices of the Géza Anda Foundation. Concert tickets are $35 ($30 for Arts Council members), and may be purchased at the Arts Council offices (Campbell House, 482 E. Connecticut Ave., So. Pines) or by calling 910-692-2787. Before the concert, a special three-course dinner will be offered at Wolcott’s Restaurant in Southern Pines for an all-inclusive price of $37 per person. Reservations for the April 8 concert are required by April 4 and can only be made by calling the Arts Council at (910) 692-2787. Space is limited. For additional information about the Arts Council’s Classical Concert Series, call (910) 692-ARTS (2787) or visit www.MooreArt.org. Moore Family Medicine, P. A.